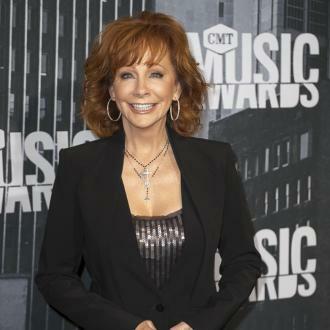 Country star Reba McEntire still suffers from stage fright when she's debuting a new outfit or song live. The singer has opened up about her pre-show nerves as part of a new online MasterClass series, aimed at giving wannabe songwriters and performers a glimpse at the music industry. "I still get nervous when I go on stage, especially if I've got a new outfit on or if it's a new song and I'm worried about remembering the words," Reba says, "but it's the adrenaline that I get that I really like. Not only are you nervous, but you're excited to go back out there and see, 'Are they gonna like this new outfit? How about this new song?'" 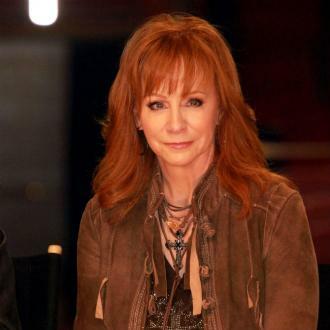 The singer's Reba McEntire Teaches Country Music MasterClass is available now, and the 61-year-old admits she jumped at the chance to help aspiring stars realise their dreams - with a few tips and rare insight. "For the first time, I'm getting to offer up what I believe makes a killer song, my vocal techniques and some tidbits I’ve experienced throughout my career," she explains. "Country music is relatable music. It's all about how people live, day in and day out... 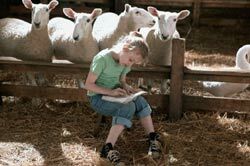 It's their life stories. I hope that my MasterClass encourages people along in their own adventure in music." And when it comes to stage fright, Reba insists that's a very healthy part of performing: "For anybody who's watching, dreading live performances because of nerves, accept that as a gift," she smiles. "Turn that into anticipation. The adrenaline that you get from that nervousness, make that positive. Make good out of bad." Reba joins the likes of Usher, DeadMau5 and Christina Aguilera, who have previously helped others as part of the MasterClass series.